Heidi Lewis Coleman is currently exhibiting her piece, AHTANUM, in the Ridgefield Guild of Artists’ show, "WALK ON DOWN", in conjunction with Art Walk Ridgefield 2018. From August 24th through September 8th, the Ridgefield business district has been transformed into a fabulous strolling gallery! 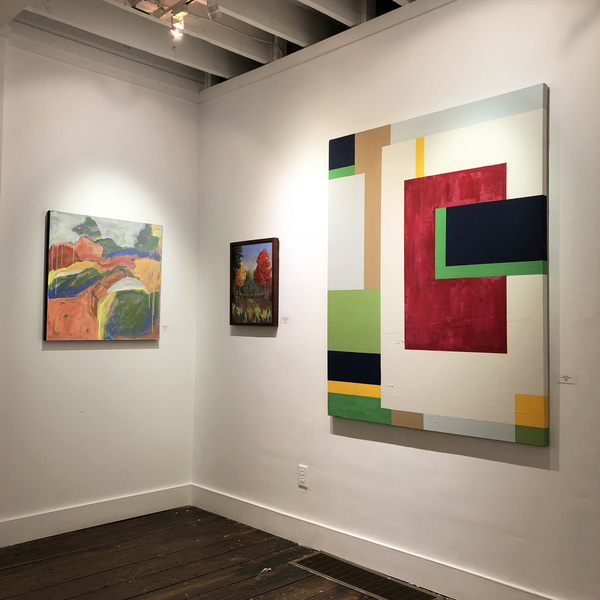 The Guild Galleries are located at 34 Halpin Lane, Ridgefield, Connecticut.